In the year 2000, fuel wood supplied 89% of rural household energy and 7% urban household energy. Charcoal on the other hand was reported to supply 82% of urban household energy and 34% of rural households. Typical fuel wood and charcoal consumption estimates per household are 5-10kg of fuel wood per day and 1kg of charcoal per day respectively. Other large consumers of biomass are educational and other institutions. Kenya currently has over 70,000 educational institutions. It is estimated that approximately 20,000 of these consume about 270 tons each of wood fuel per year; a staggering 5.4 million tons annually. Industries requiring thermal energy for their processes are also switching to biomass due to the increasing cost of fuel oil e.g. food processing, cement manufacture and lime works. The tea industry is one of the largest consumers of fuel wood. There are over 90 tea factories in Kenya consuming an average of 10,900m3 of wood fuel per year; about 550,000tons of fuel wood per year. 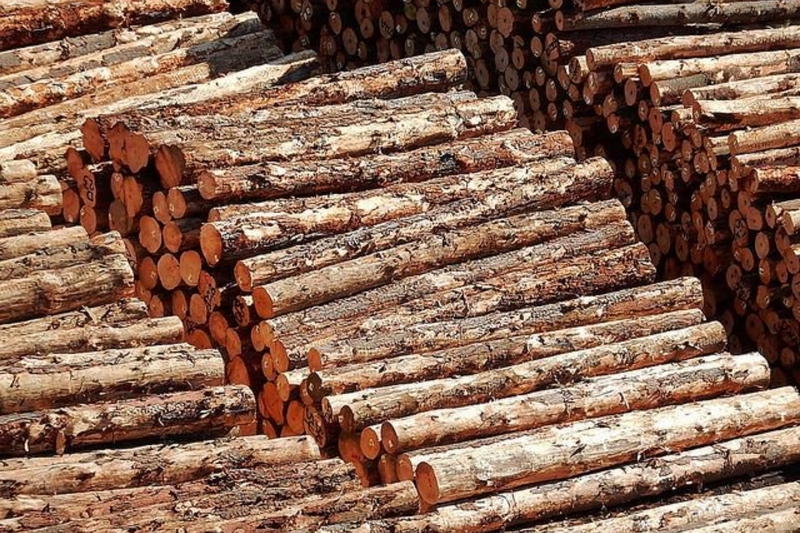 Biomass comes from various forest formations such as closed forests, woodlands, bush lands, and wooded grasslands; grasslands; farms with natural vegetation and mixtures of native and exotic trees; industrial and fuel wood plantations; and residues from agricultural crops and wood-based industries. Although large wood volumes available from the various vegetation types are estimated at 35 million m3, not all of it is accessible for energy. Accessible wood depends on a number of factors: legal issues, environmental issues, ownership, objectives of management, distances, and infrastructure. Accessible fuel wood was estimated at 13 million tons in the year 2000 compared to a biomass demand of 34 million tons. This demand is expected to grow to 53 million tons by 2020. Indigenous vegetation mainly woodlands, wooded grasslands generates the highest supply of biomass (45%) followed by farmlands with 39%. Only 45% of the charcoal producers surveyed claimed that they were actively involved in the regeneration of tree resources. An individual charcoal producer produces and average of 230bags (8,050kg) of charcoal per year.